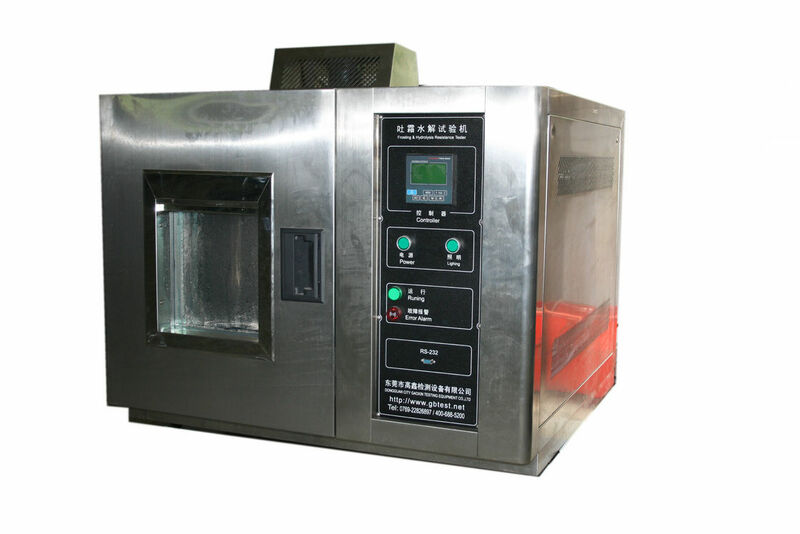 3．Description: The tester is applicable to the fur or leather water vapor permeability test (like the shoes vamp, upper shoes materials, surface and lining ).The machine uses superior stainless steel materials and imported compressor, programmable temperature and humidity controller. Touch screen with interface design makes the test process intuitive and smart. It depends, generally 10-15 working days. 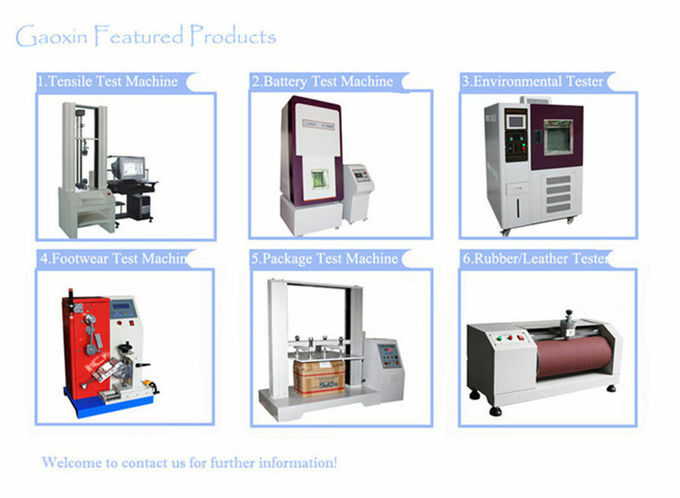 We accept T/T, 50% in advance, 50% before the shipment. One year with lifelong maintenance guidance. 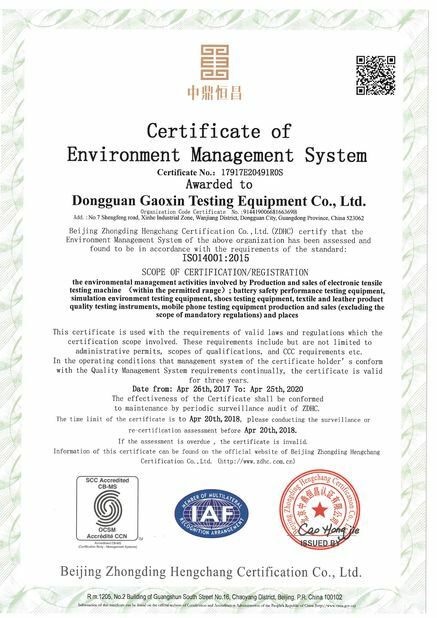 Gaoxin is committed to delivering high-quality installation, calibration, training, maintenance, consultancy, and technical support throughout the life of your test machines. 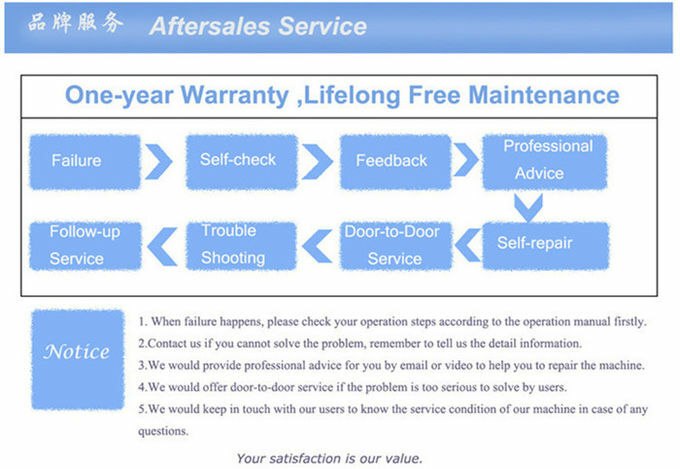 ●One-year warranty including all components (except artificial damage and consumables). ●Free installation and debugging, help train 1-3 workers by our professional engineers. 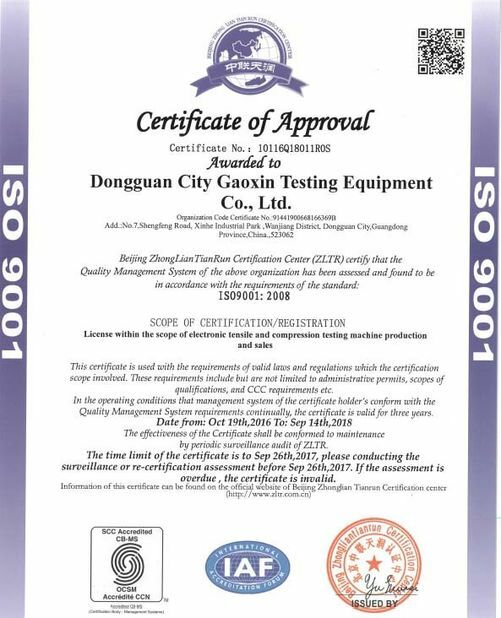 ●Supplementary instrument,operation manual, and product warranty card are attached with the machine.